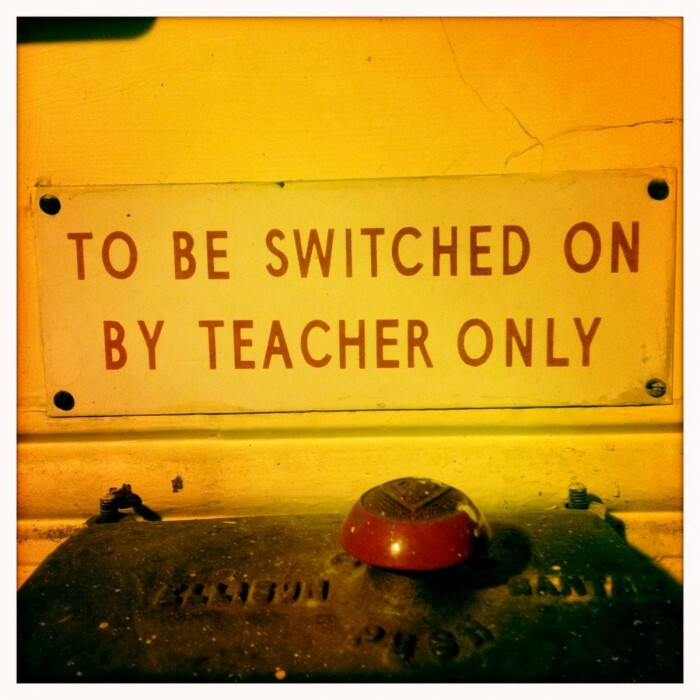 Today, 12/12/12, marks the end of the three-month statutory waiting period or “intermediate state” (Tib. Bardo), after which final approval for planning permission for the Beaufoy Institute could be confirmed. 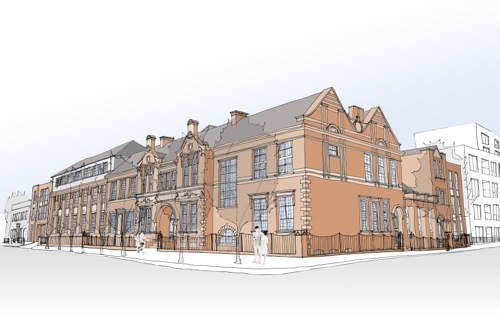 During this time the opportunity was present for a judicial review to be launched into Lambeth Council’s decision to grant Diamond Way Buddhism UK planning permission to turn the Beaufoy into our new Buddhist centre. However, no such appeal was lodged, reconfirming the satisfaction of all parties with Lambeth’s decision. 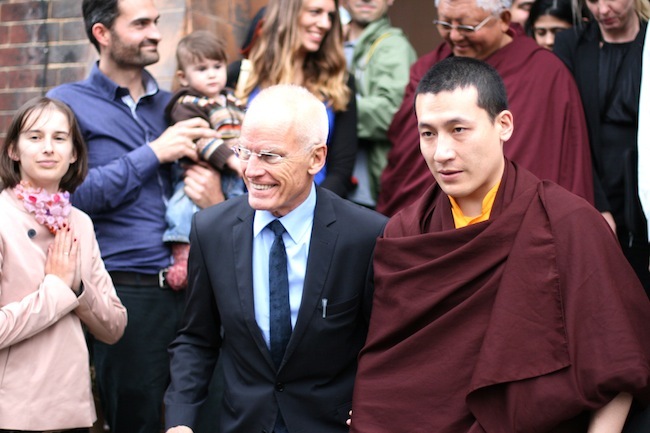 We are therefore pleased to share the delightful news that there is now nothing holding us back from completing the sale of the Beaufoy Institute and moving into our new home and headquarters in Lambeth’s future London Diamond Way Buddhist Centre, a big and representative centre for the Karma Kagyu lineage in South London. 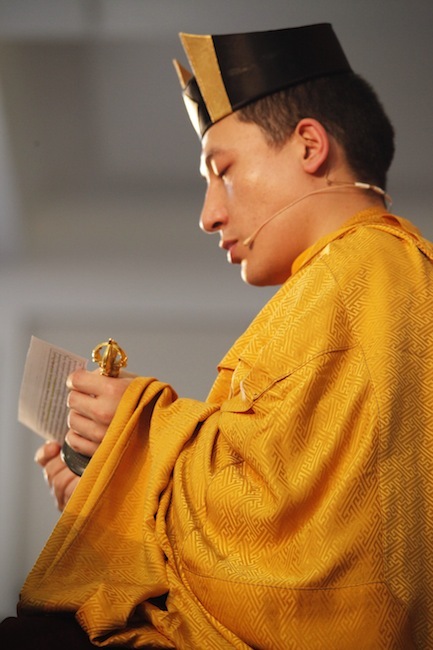 We would like to show our recognition of the enormous amount of meticulous planning, hard work, compromise and personal sacrifice made by people too numerous to name individually, both from within the Karma Kagyu Dharma family, and from Lambeth’s community. It was these people whose unrelenting efforts – particularly from March 2012 when the planning consultation opened – led us to this triumphant result. On the international Diamond Way Buddhism website, there’s a new article where you can read more about our project for a new Diamond Way Buddhist centre in Lambeth. On 3 July 2012, Diamond Way Buddhism was granted Planning Permission to complete the sale of the Beaufoy Institute, 39 Black Prince Road, Lambeth. We will transform the Beaufoy into the biggest Buddhist meditation centre in central London, and brought back into use for the whole community. Our vision for the Beaufoy is one that will breathe new life into the building, preserving the heritage of the original listed building, whilst ensuring it meets the needs of the Buddhist community in London, local people in Lambeth and London as a whole (click on thumbnails below to see artists impressions of the project). This video captures the “Space for Mind, Space for Art” exhibition in Lambeth, London at The Spring from 28th May – 3rd June 2012, the first major exhibition the Diamond Way Foundation has undertaken in the UK. 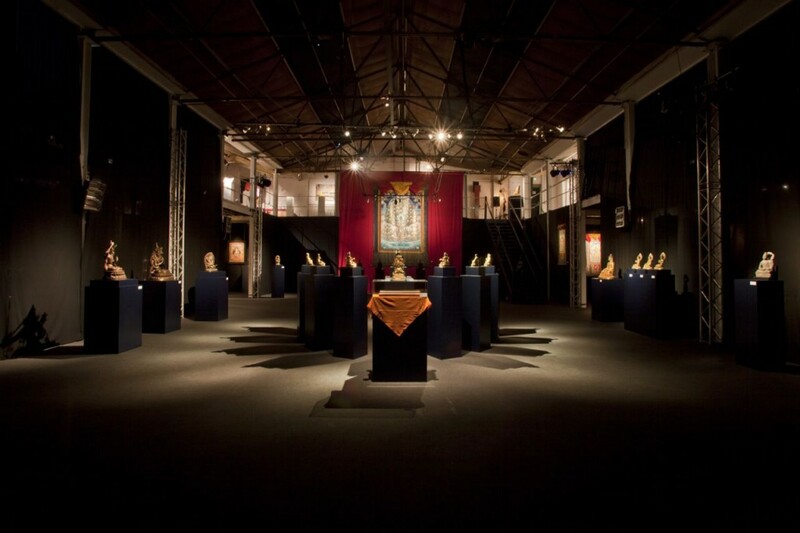 The exhibition linked Tibetan Buddhist treasures with modern art and local artists. The “Space for Mind, Space for Art” exhibition was the first major exhibition the Diamond Way Foundation has undertaken in London or the UK. For the first time the exhibition linked the treasures of Tibetan Buddhism to modern art and local artists. It was held in Lambeth at The Spring from 28th May – 3rd June 2012, and was made possible by a number of donors and sponsors. The exhibition aimed to build a rich and atmospheric experience for people to enter into the realms of the Buddhas and a contemporary art response. This came from local artists in Lambeth whose works were displayed alongside pieces of national significance kindly loaned by the British Council Collection. From May 28 to June 3 this year, Diamond Way Buddhism will be hosting in Lambeth, London an exhibition of Tibetan Buddhist Art. 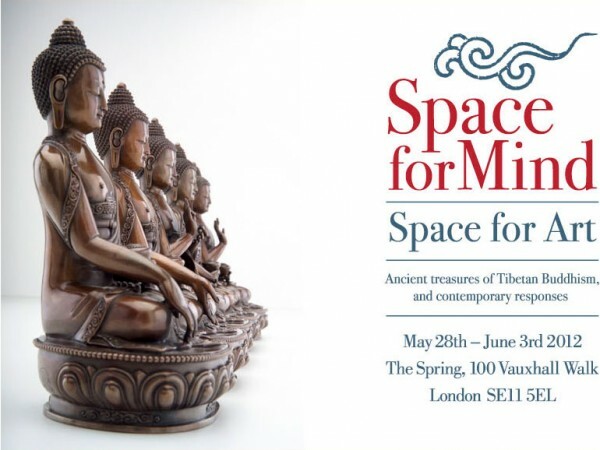 The exhibition is entitled ‘Space for Mind, Space for Art: treasures of Tibetan Buddhism, and contemporary responses’. The website for the event is www.spaceforart.org.uk.